Einir’s passion, drive and an emphasis on benefit-led realism over idealism has enabled her to drive the sustainability agenda not only throughout Bangor University but also regionally and internationally. Having worked for many years on projects that addressed the needs of resource-poor communities in sub-Saharan Africa she turned her focus to Wales, where the climate is less harsh but the challenges much the same – a global need for people everywhere to live well within the carrying capacity of the planet. As the University’s Director of Sustainability she has a remit to drive sustainability through all facets of the organisation. In 2016 Bangor University embraced the Well-being of Future Generations (Wales 2015) Act as a framework for action. 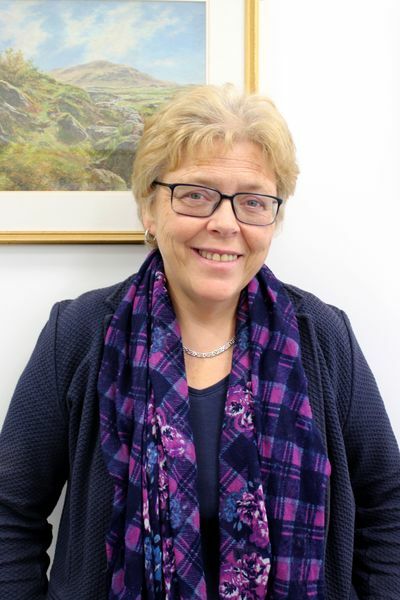 Much has been achieved under her leadership; sustainable development at Bangor University has transitioned from a ‘coalition of the willing’ to a strategic driver that is embedded throughout the 2015-2020 strategic plan. 3 It is not about following a blueprint (which doesn’t really exist) but taking action that ‘fits’ your circumstances.